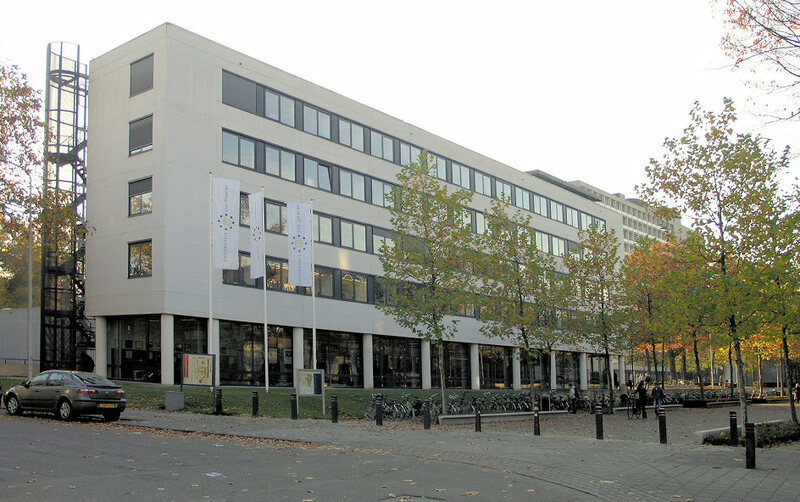 The conference takes place at the Dante Building of Tilburg University. The main conference areas are the Foyer and DZ1. In the Foyer you will find the registration desk. Here, coffee breaks, lunches and the poster sessions will take place as well. Talks will be presented in DZ1. This room is equipped with a computer and a projector. Wireless internet is available throughout the campus (eduroam). How to get to here by train, by car, by bus or by air?